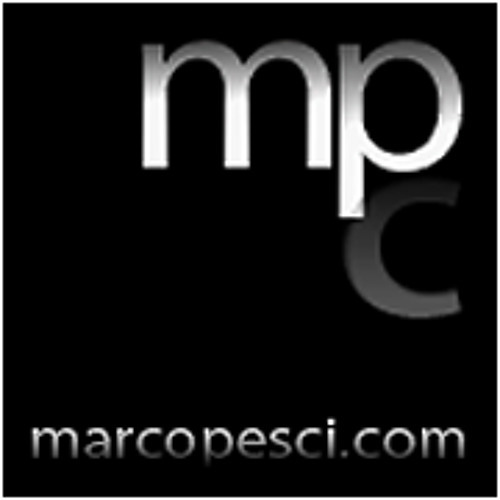 Marco is an italian composer for TV, Film and Commercials. His music has been used in a lot of TV shows all around the world as well as commercials, films, corporate videos, and so on. Some networks include RAI (Italy), Mediaset (Italy), HBO, VH1, FOX, Discovery Channel, National Geographic, Disney Channel, Sony Pictures, History Channel, Comedy Central, CMT, Bravo, Discovery ID, CNN, TV One, TLC, CW (WPIX), Animal Planet, Big Ten Network, WGN America, truTV, Fox News, SyFy, AHC, The Weather Channel, WE, Spike TV, Telemundo, Lifetime, BET, HGTV, DIY, Channel4, Realtime, DMAX, just to name a few. His focus on details and dedication to clear and timely communication are also very much appreciated in a business where accuracy and communication are key.